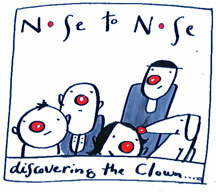 He created Nose to Nose UK in 1990, Nose to Nose of North America in 2006, Nose to Nose Germany in 2008, NTN Italy in 2016 and Fool View, the Social Clowning group and has trained facilitators in the UK, the USA, Germany and Italy – view history. Born in 1981 a grown up in Luxembourg. Studied Speech and Drama at the Goetheanum, Dornach (Switzerland) and at Artemis School of Speech and Drama, East Grinstead (West Sussex). She is fluent in English, Spanish, French, German, Swiss German and Luxembourgish. 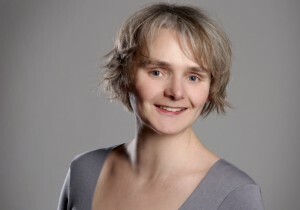 She lives in England and works as an actress and drama teacher / workshop facilitator. Her work frequently takes her to Scotland, Switzerland and Luxembourg. She has worked with Special Needs. Angie is a former Nurse and Steiner Teacher. 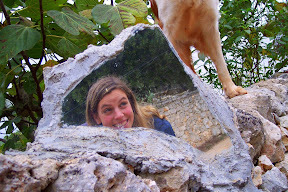 Her 3 adopted children paved her way to finding clowning, where she discovered her own need for playfulness and freedom. Having trained as a clown facilitator with Nose to Nose, she went on to facilitate Clowning workshops for medical students at the University of East Anglia for a number of years. She is particularly interested in working with health care professionals, and more recently social workers- indeed anyone who has a role in caring for others. Her interest in clowning is only really to do with love; which in essence she sees as the freedom to be ourselves, which turns out to be funny and beautiful, or not at all funny, but still beautiful. 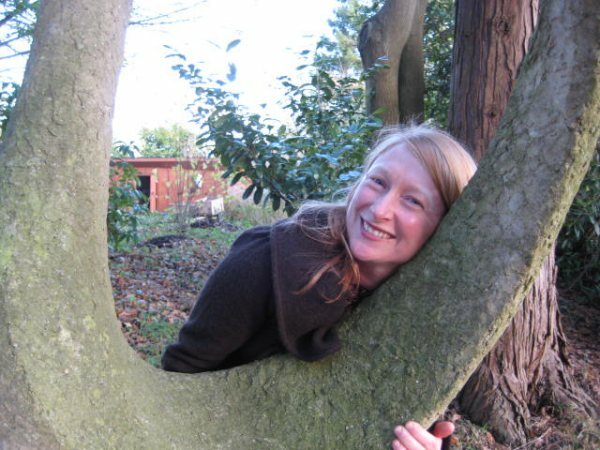 Catherine has been teaching at the Rudolf-Steiner School in Gröbenzell, Munich, Germany since 2001. In Canada, she studied Developmental Psychology, Theater, Teaching English as a Second Language (TESL), and Translation. 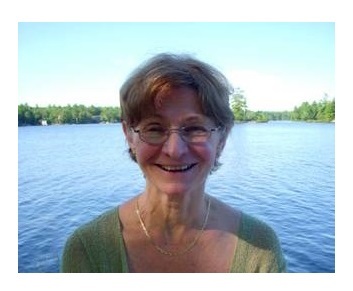 She has taught ESL in Canada, Taiwan, Singapore and Germany, where she founded and directed children’s summer language camps in French and English. In the last 5 years, she has been conducting workshops for teachers and student-teachers in communication, improvisation and clowning in Stuttgart and the Witten Annen Seminar for Waldorf teachers, as well as at her school in Munich. She has been coordinating various UNESCO projects, in conjunction with students, parents, and colleagues. 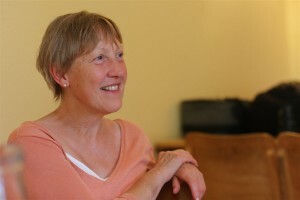 For the last two years, she has been training and practicing conflict and mediation. She speaks English, French, and German.